As part of Seeley International’s continuous product improvement and innovation, Coolair introduces the new CPQ range featuring the state-of-the-art super quiet Stealth® fan and smart electronics. With its advanced aerodynamic design, the Stealth fan produces a constant, cool, quiet and welcoming breeze by using only a small amount of energy. With a new set of smart electronics, the new touch screen MagIQtouch Controller is now available as an upgrade. 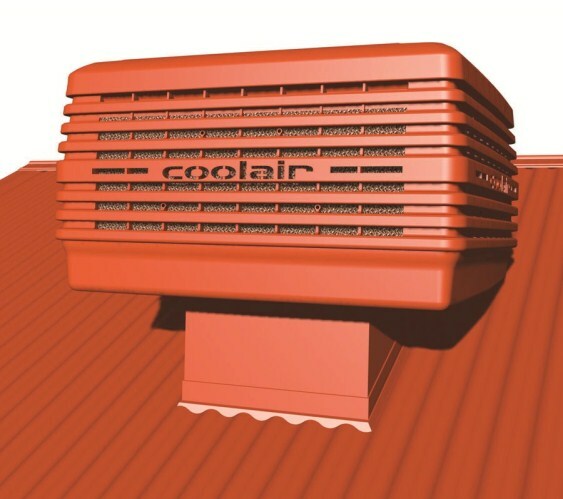 Coolair….Australia’s greatest value for money home cooling!  Alfresco living with options for security vents so you can leave doors and windows closed.